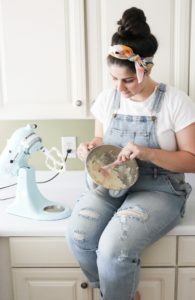 My husband and I recently had an at-home date night where we concocted a bunch of cocktails from the alcohol we already had on the bar cart and other ingredients that we had in the refrigerator. 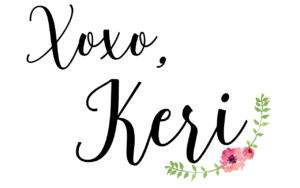 (BTW – such a fun date night idea.) We must have made 8 different drinks, but THIS is one that had my taste buds going crazy more than all of the others. 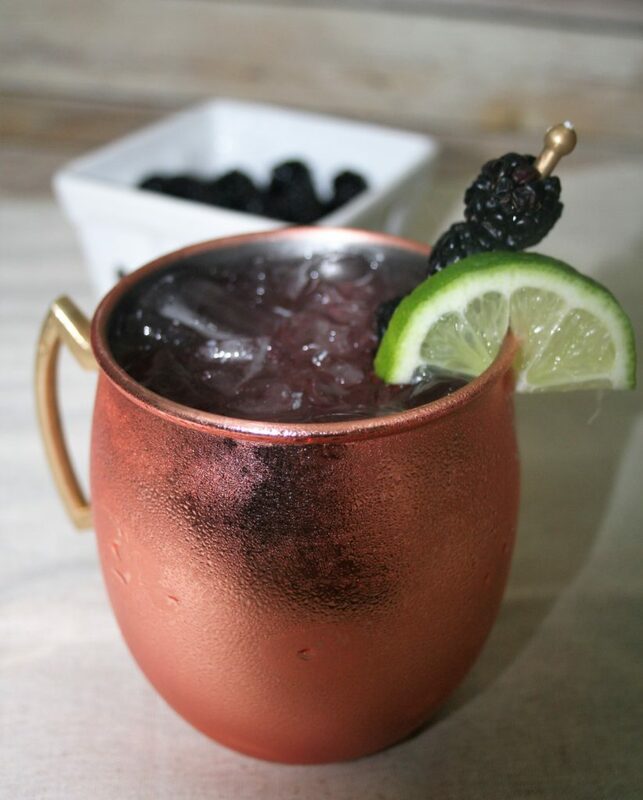 We gave the Moscow Mule a makeover and it was the best thing ever – the flavor is out of this world! It’s my new go-to drink at home and is too yummy not to share. 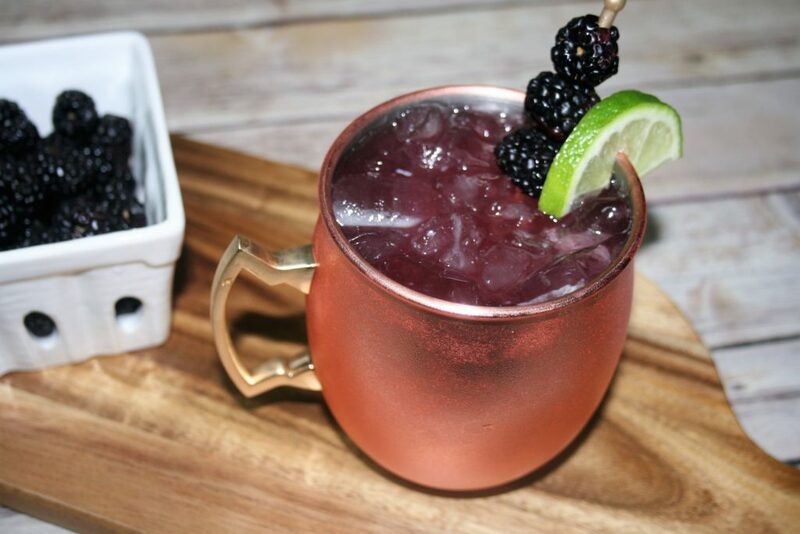 Introducing the Blackberry Coconut Moscow Mule. YUM! 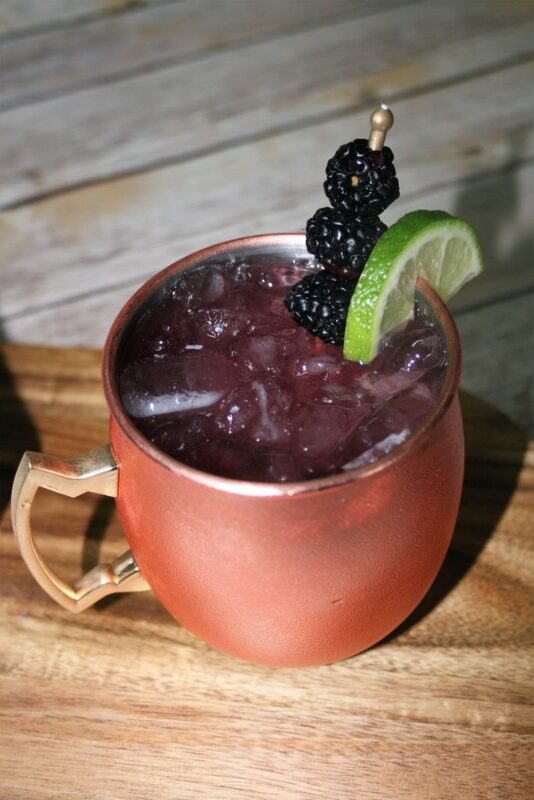 Muddle 8 to 10 blackberries in the bottom of a copper Moscow Mule mug. Fill with ice, then set aside. In a cocktail shaker add ice, 2 shots of vodka, 2 tbsp. of lime juice, 2 cups of ginger beer or ginger ale and 2-3 tbsp. cream of coconut. Mix/shake ingredients in the cocktail shaker. Pour contents of the cocktail shaker into the Moscow Mule mug. 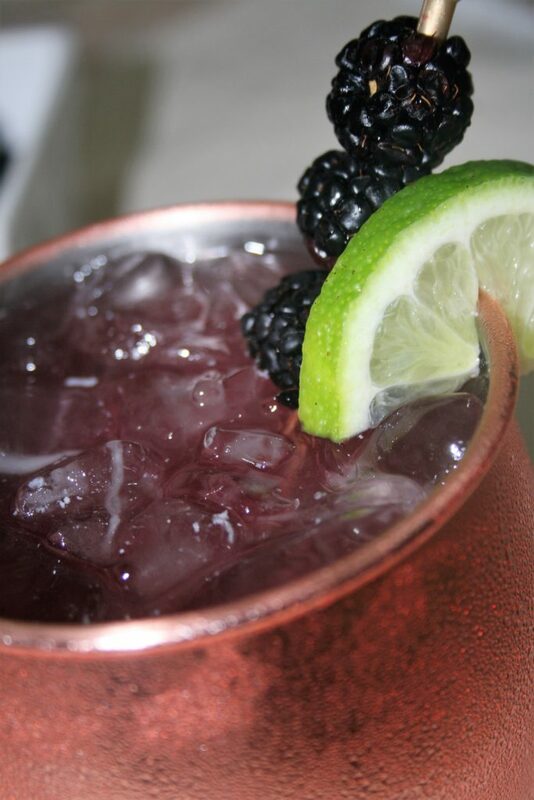 With a spoon or drink stirrer, stir the muddled blackberries with the other drink ingredients.